Back just a few years ago the Faye family website, http://frenchriverland.com/, was one of the few solid sources of info on small and micro hydro. They’ve done some remarkable work over the years and are very accomplished. If you haven’t taken a look around at their site and you’re interested in small hydro, give yourself a treat and take a visit to their site – it’s old school with great stuff. 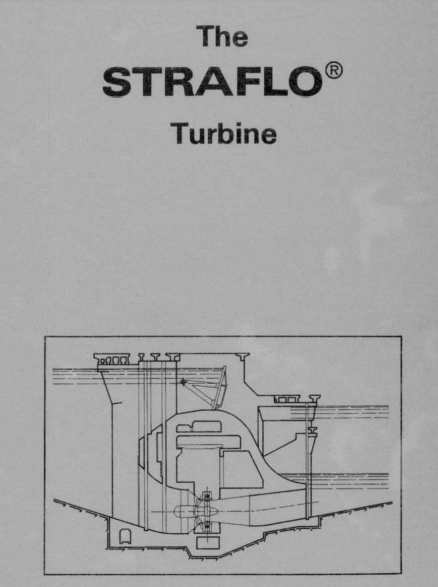 Here’s another interesting find by the StraFlo Group from 1974 – Enjoy!